A couple who have fostered more than 100 children and teenagers during the past 40 years received a surprise at the Doncaster Children’s Services Trust annual Star Awards. The awards, in their fourth year, recognise the work that those at the Trust and its partners carry out each and every day to make a positive impact on the lives of children, young people and families in need in Doncaster. Janet and Stuart Roberts are foster carers with the Trust and their commitment to helping children in need was recognised with a special award at the ceremony. They were presented with an Outstanding Contribution to Fostering gong from the Trust’s Chair Tony Hunter at the event held at Doncaster College. Janet and Stuart have opened their home to children and teenagers; giving them a real family home where they are loved and nurtured and helped every step of the way to achieve as much as possible in life. Janet and Stuart, who also have a son and a daughter, have cared for children right through to 16, with the youngest they have welcomed into their home being just 16 hours old. They have also provided a home for a mother and baby; and facilitated family meet-ups with the father in their own home to enable him to form a bond with his baby. Janet shares her experiences with prospective foster carers through the Trust’s Skills to Foster training – and has received an Outstanding Contribution to Fostering award from the Fostering Network. Stuart and Janet have faced challenges over the years but say they have overcome these thanks to the network of support through their own family and Trust Fostering. While Stuart and Janet say parting from the children and young people is really hard, they say the rewards have been immense. This includes watching one young woman go on to university; become a police officer; get married and have children of her own – Stuart even gave her away when she got married and he and Janet still regularly see her and her children. The couple have had many other proud moments courtesy of their young people, including one receiving a letter of recognition from the Education Department stating that she was the most improved looked after child in education over a year. After receiving the award, Janet said: “We were so surprised. It made me really emotional to be recognised like that and the trophy and certificate will have pride of place at home. She said she and Stuart would advise anyone who was thinking about it to become foster carers: “It has brought us a lot of happiness. We have gained both friends and family through fostering and the challenges are all outweighed by the rewards,” she said. Chief Executive of the Trust, Paul Moffat, said: “Janet and Stuart are an amazing couple who just love helping children and young people who cannot live with their birth parents. 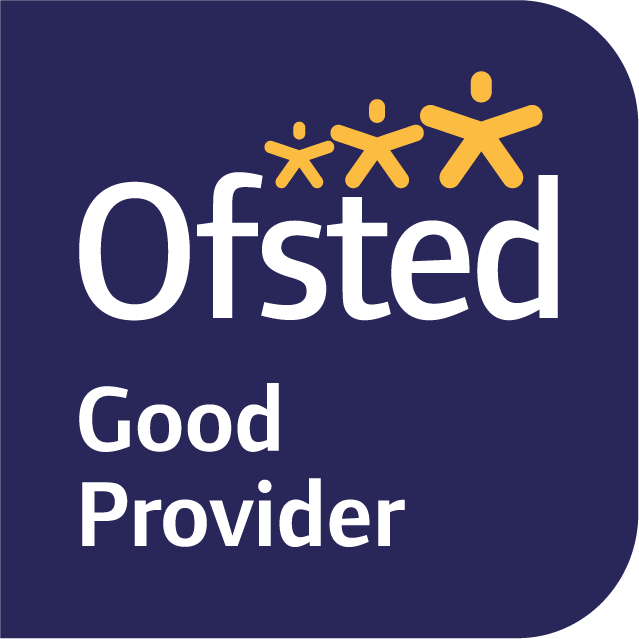 Trust Fostering was designated as ‘Outstanding’ by Ofsted recently and we could only achieve that success with the hard work and dedication of our foster carers as well as our Trust Fostering team.